To create a PCB Design you need to draw holes, pads and wires for your circuit. Then you send this drawing to a manufacturer or you etch it yourself. Sounds hard? Don’t worry, there are many free tools out there that will help you do this. 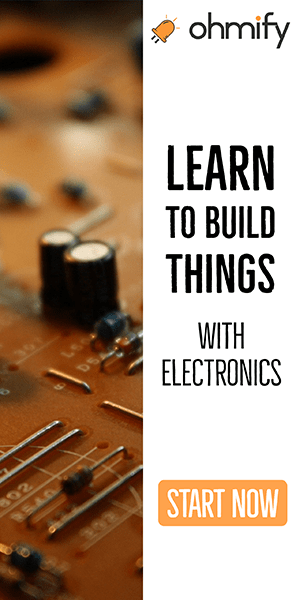 Bonus: Download a free eBook that will show you step by step how to design your own circuit boards – and get them made cheaply. Now it’s time to draw the board. You need to transfer your schematic diagram into a drawing of your printed circuit board. Drawing PCB’s is artwork. Take your time, and make sure it looks good. 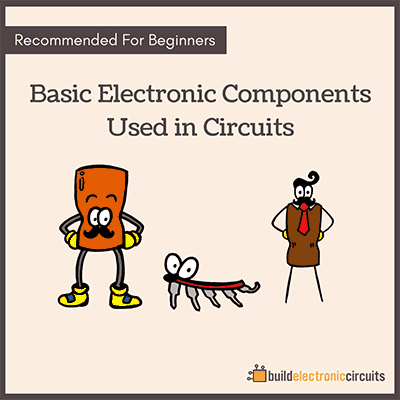 Follow the design guidelines for drawing circuit boards. Most PCB software will have tools that will help you draw your board from the schematic. 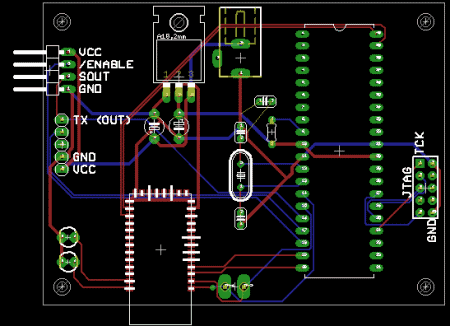 I can’t cover them all, but I’ve written a PCB design tutorial for Eagle to help you learn. This basically means you need to check your board for errors and convert your board layout to Gerber files. Then, choose a cheap PCB manufacturer and get your board made. This article is an introduction to circuit board design. I really recommend you to learn this stuff as it will help you tremendously in building projects. It’s because of this knowledge that I am now able to build stuff like quadcopters, LCD screens and other cool gadgets. 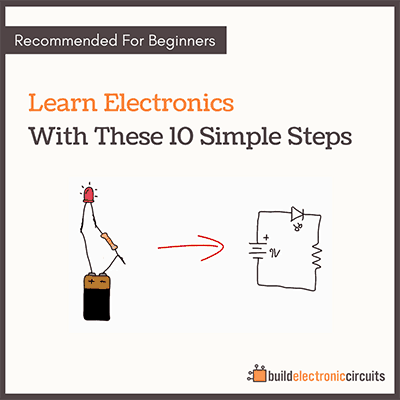 Learning PCB design is one of the many skills you’ll learn in my electronics learner’s club Ohmify. Learn how to use the Eagle autorouter. Learn how to draw a ground plane in Eagle. Can you help me? Cost? Would you send the gerber file to [email protected], maybe we can help you. can you give me the information about stencil drawing? i can’t under stand what does stand for stencil in PCB? Stencil is the copper pad which need solder. Maybe you can email to me. Do you have any PCB project recently? Wait for hearing from you. Hello sir! I prepared one PCB (8051 development), It works fine. But unfortunately when i connect 12V DC adapter it producing shock, even when i touch ic’s. What would be the reason sir! I am waiting for the reply! Please answer my question. Non isolated , poorly designed SMPS gives Shock. Also we can use Google Sketchup and Eagle up to render the design into 3D View. i want to design pcb. actually i need power supply where in power is ac 100 to 300 v.
out put should be 24 v 2.5 amp DC. I need your guidance, I need to have 160000 lux , pls kindly guide me about the necessary specifications for LEDs and lenses (number of leds, lense angle, …) and about cooling the LEDs (I’d like not to use heatsink). ı have a question . could someone help me? ı need to learn how pcb circuit can build from curcuit. ı mean think circuit there are electronics component and drawn on paper. then drawn it from pcb. need help in pcb designing..
we can help you,please send email to [email protected],thanks. I am trying to build a circuit board to control a standard wall fan. I need it to reverse polarity on motor( make it blow into room instead of sucking ) , also I need for it to run for only 2 mins every hour. This circuit board would run alongside the normal use of the fan, meaning priory would be given to its original intended use but if not used then my circuit board would work. I want to find the drill chart of the pcb , i having the gerber file of the pcb could u able to help get back me soon. What help do you need in PCB. How we get the photo resistor lbr for using in eagle software. Please suggest me to keep progress as a blogger. That’s a helpful guide. Expecting more like this in future. I am in need of reduction the size of pcb board.I am waiting for your reply sir. I’m actually making a solar power bank phone charging in which I need an MPPT charge controller. Can anyone of you please provide me with a schematic diagram for making this PCB board. i need to learn pcb design,what are the steps need to follow. It might be worth considering EasyEDA.com for both a free EDA toolsuite and very low cost PCB fab and components supply? As an EDA tool it is much easier to learn than Eagle and offers much more capability without needing to pay for the extra functionality. Yes.Very Thank you .And I Recommend a PCB online quote tool for you. 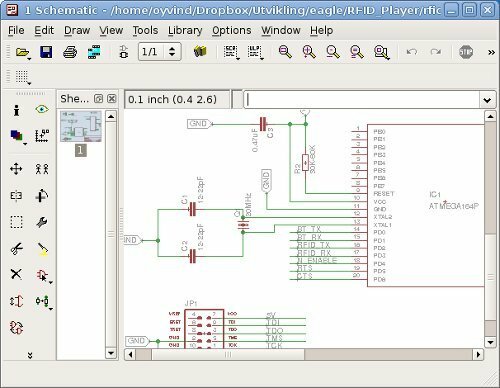 One of the best free PCB design packages available is KICAD. I have been using it for a few years now and it really works well. There are quite few tutorials available for kicad. Thanks for this informative post!!! According to me, to be a professional PCB designer, we have to be a part of IPC CID (Certified Interconnect Designer-basic) and CID+ (advanced) certification program. This professional development program provides an objective evaluation of core competencies in design, based on industry standards rather than specifications of just one company.